Calling all 90s fans! Does it get cooler than this? We're really not sure! 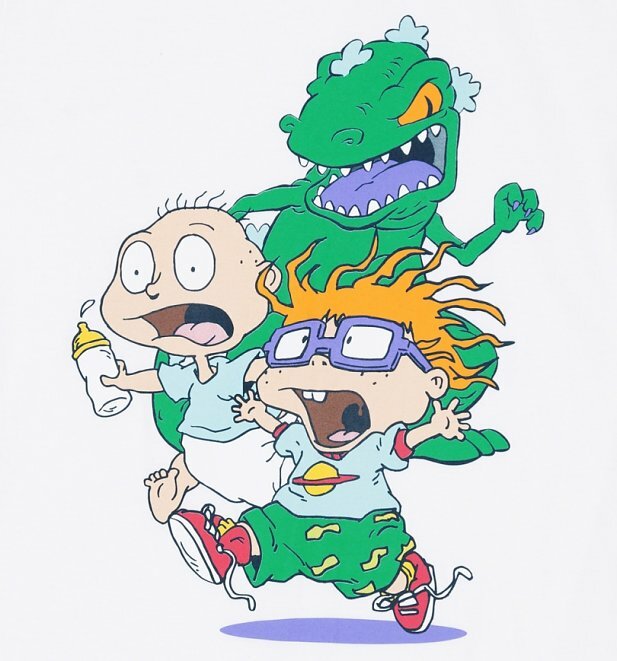 REPTAR CHASE! 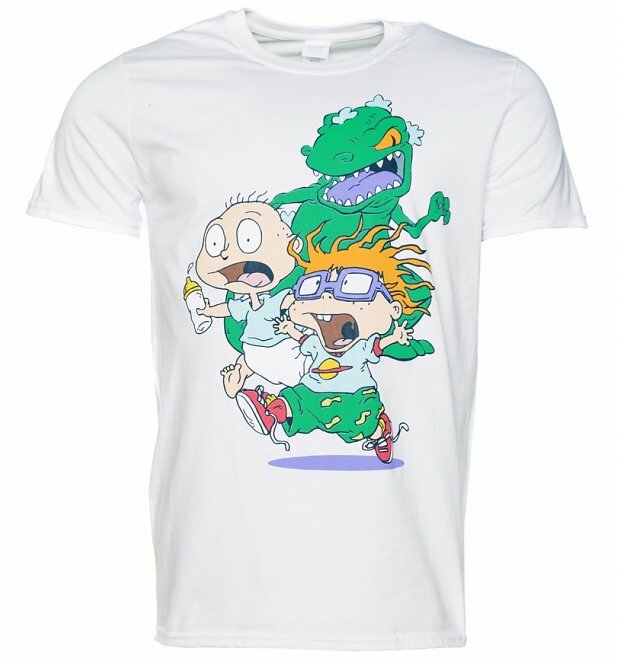 Tommy and Chuckie look terrified yet awesome on this amazing Rugrats men's t-shirt! 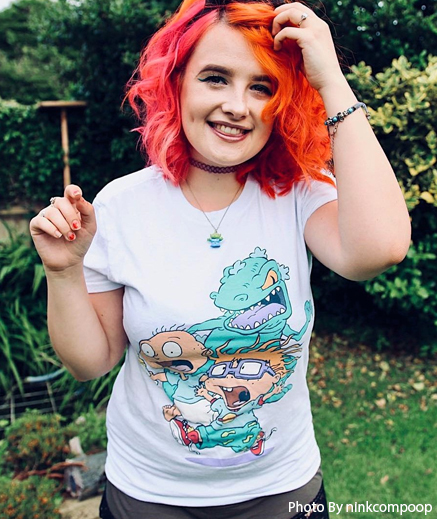 Show some serious appreciation for the Nickelodeon golden years with this cool t-shirt. 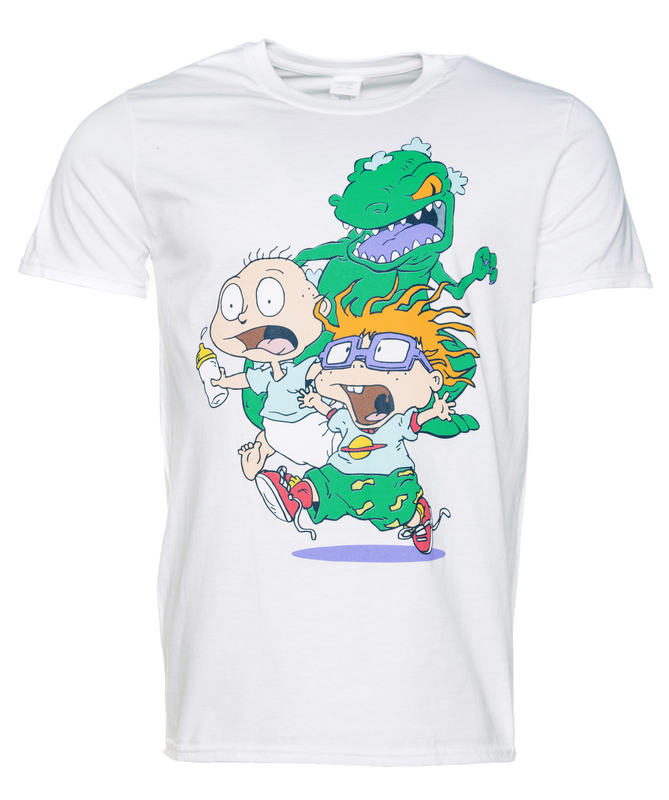 24920Mens White Rugrats Chase T-Shirthttps://www.truffleshuffle.co.uk/product_images/TS_Mens_White_Rugrats_Chase_T_Shirt_19_99_1.jpg19.99GBPInStockGBP/mens/t-shirts-and-clothing/t-shirts-and-clothing/t-shirts/cartoons/t-shirts-and-clothing/t-shirts/classic-tee/90s/cartoons/rugrats/white-off-white/truffleshuffle/as-seen-on/exclusive19.9900Calling all 90s fans! Does it get cooler than this? We're really not sure!